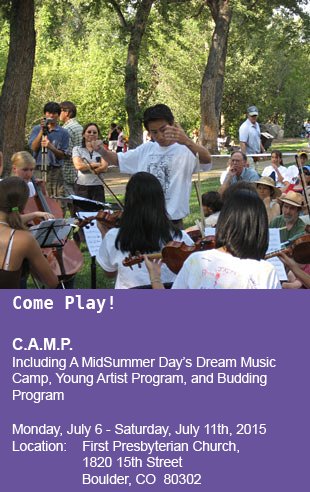 Join our classes, private lessons or camps. 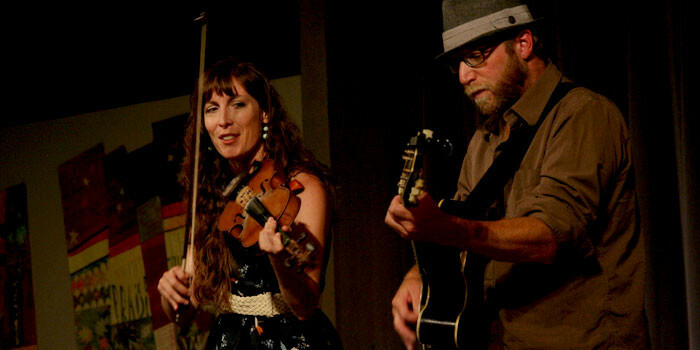 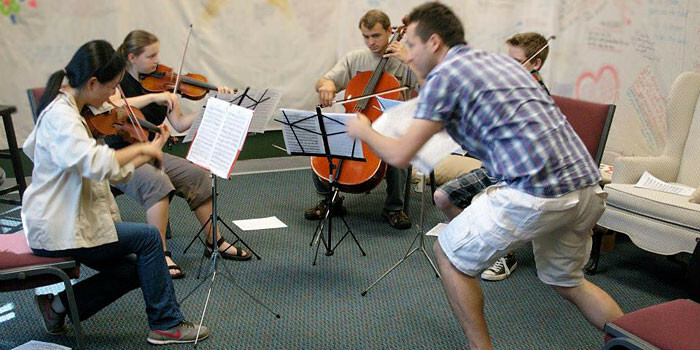 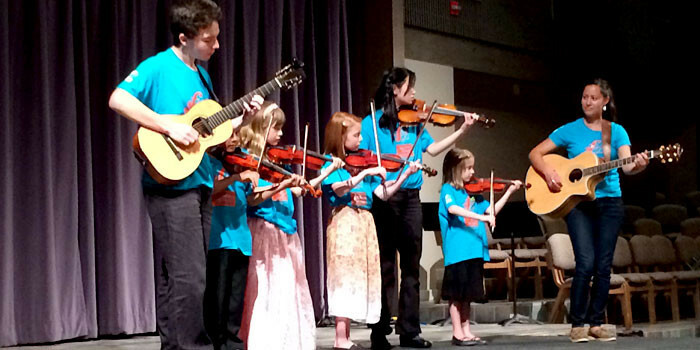 We help string players of all ages and abilities achieve musical excellence. 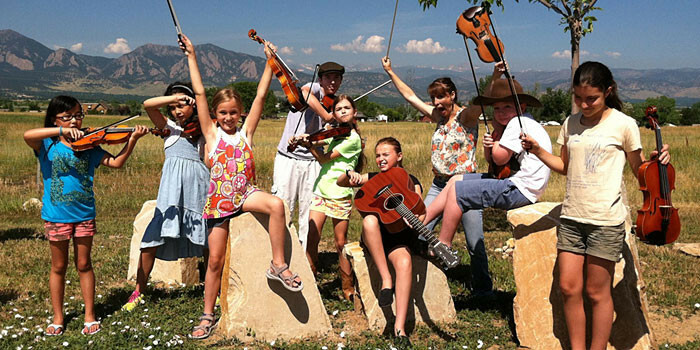 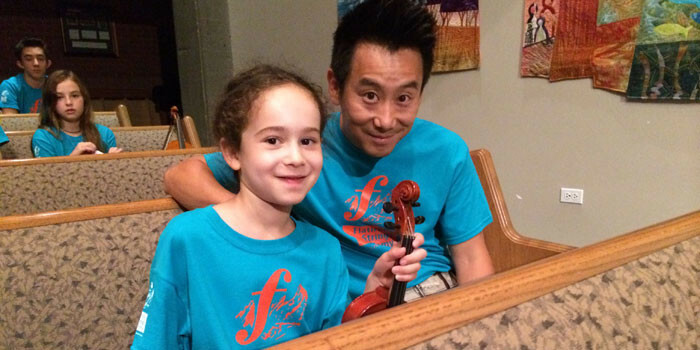 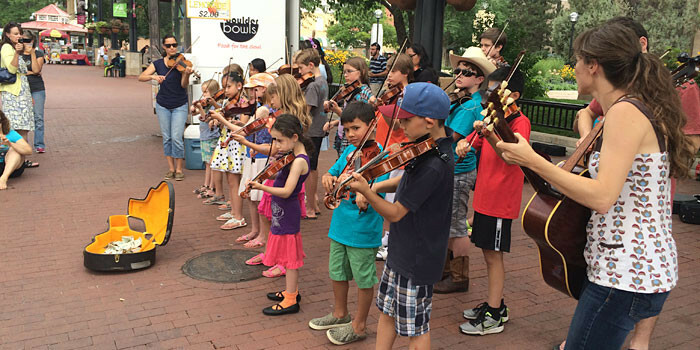 Flatirons Strings Academy encourages the enrollment of children as young as 4 years old as well as adults. 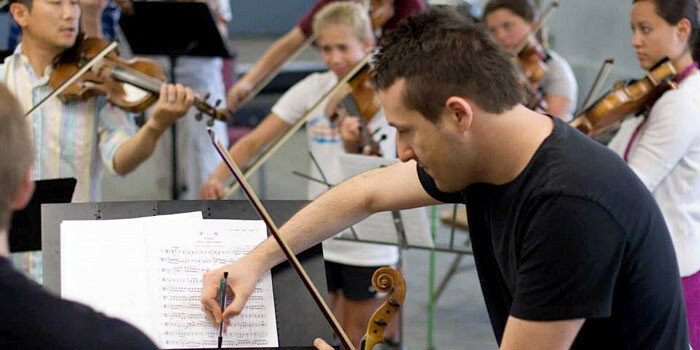 We strive our best to serve you whether you are just starting out as a beginner or you are an advanced student looking to further your musical education.